We offer a wide range of Bookbinding Services including the restoration and rebinding of damaged or well used books, presentation bindings, fine bindings and bespoke items. We also carry out paper repairs. 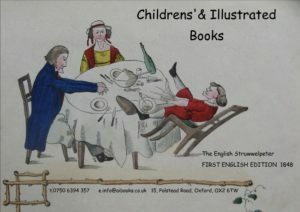 To find out more about these services follow the links or click on Oxford Bookbinders. Two further titles from THE LEGACY PRESS will be available later in October. Please click here for full details We welcome any inquires including pre-orders. 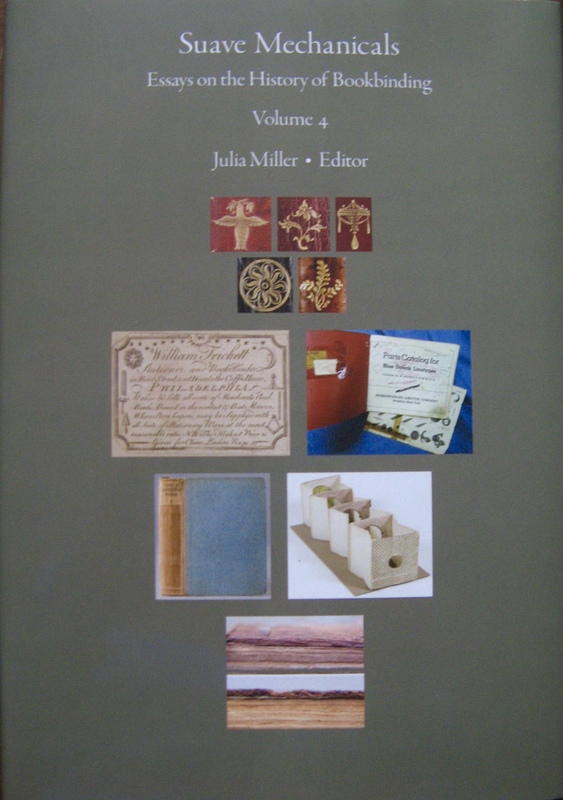 The latest in the occasional series of collected essays on aspects of bookbinding history and practice.